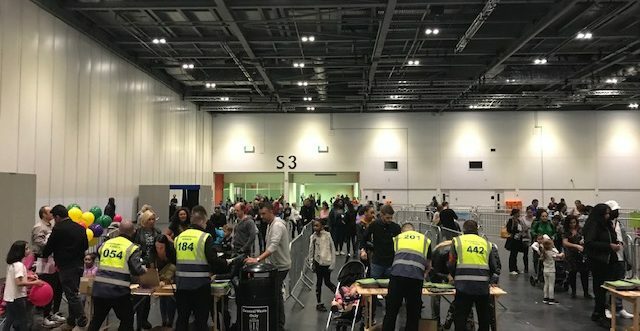 Kidtropolis 3 – London returned to ExCel for yet another fun-filled, action-packed, family event. 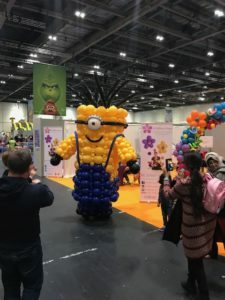 The success of Kidtropolis is heavily supported by Live Shows, popular Children’s Characters & Brands, along with amazing activities and things to see and do. Kidtropolis really is a World of fun and excitement, all under one roof. Gainsborough Events Management Ltd were thrilled to be contracted as Security Provider for such a unique event. Staff offered a friendly and helpful all-round service, with our specialist welfare area providing a safe and proactive area for Visitors. Kidtropolis is set to become a firm favourite amongst the Gainsborough Team and we look forward to a positive, ongoing relationship with the event.